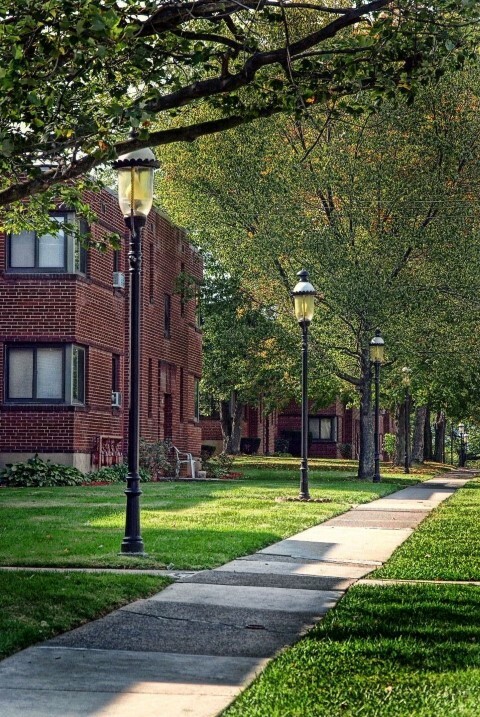 Our Apartment community is located in Johnstown, PA bordering Richland Township in Cambria County. The one, two and three-bedroom apartment homes offer spacious floor plans and are available furnished or unfurnished; corporate, residential and month-to-month lease agreements are available. Please view our community photos, floor plans and community information at the links above. We offer something for every lifestyle! Please feel free to contact our on-site professional Management Team with any questions you may have concerning your possible residency at our wonderful community. Please contact our office to find out what great deals we have.